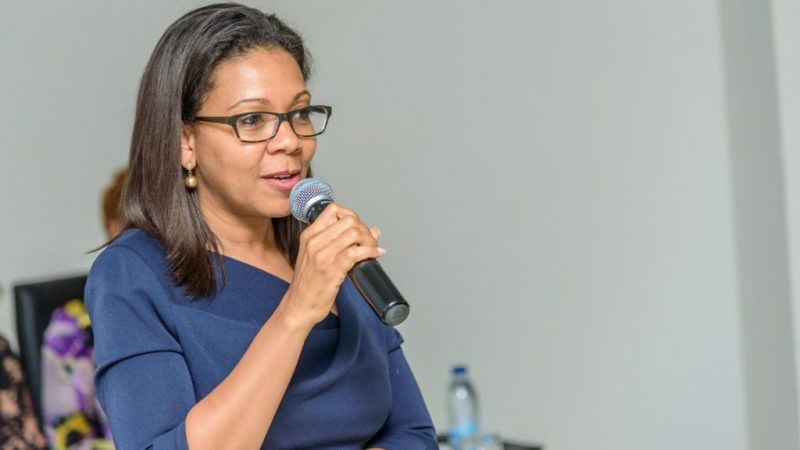 TechInAfrica – A Cameroon entrepreneur, Rebecca Enonchong is elected to be the United Nations Africa Digital Identity Advisory Board while the chairmen are the President of Rwanda, Paul Kagame and the Prime Minister of Ethiopia, Dr. Abiy Ahmed. We couldn’t be more proud of our co-founder and good friend Rebecca Enonchong for being elected to the UN Africa Digital Identity Advisory Board next to President @PaulKagame Prime Minster #Abiy and others. @africatechie Keep moving those mountains!! Enonchong is the Founder and the CEO of AppsTech. It is recorded that she has received multiple awards from several organizations, including the World Economic Forum. Meanwhile, she was also on Forbe’s lists as one of the 10 Female Tech Founders to Watch in Africa during 2014. Speaking of Digital Identity, it is on a consideration to establish a Center of Excellence for it. The idea of the establishment was delivered during the 11th Extraordinary Assembly of the Africa Union. Later, the African Union Commission and the Economic Commission for Africa will be in charge of the establishment in collaboration with AUC, RECs, and member countries. Meanwhile, the reasoning behind the establishment is to facilitate technical input to the discourse on Africa’s Digital Identity, moreover, to create standards for Digital Identity on the continent as well as to provide capacity for African countries and the communities of regional economic on Digital Identity. The Center of Excellence will also function to level up staff expertise in ECA and give Digital Identity guidance from the high-level Advisory Board—Paul Kagame and Dr. Abiy Ahmed. Once it is established, the Center will be working together with the AUC as well as have a consultation on Digital Identity with several stakeholders from Regional Economic, Member States, and the Private Sector. Even more, the stakeholders will also give other types of consultations, including country diagnostic assessments, research, and capacity building regionally and continentally.